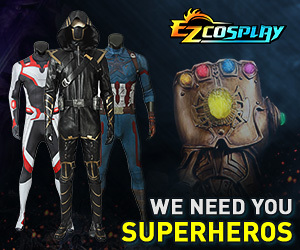 I have been looking around online for a while now at Cindy Moon / Silk costumes and I was wondering if any one had a little feedback and advice for me. I want this design [URL="http://static.comicvine.com/uploads/original/0/40/4388472-silk2015001_dc11-0.jpg[/URL] and it looks like theirs has the black across the shoulders and up the hips. Also I have found heroestime and zentaizentai as places to then get the design made up into a costume. I have never done this before so I was wondering if any one had used these companies and what you thought of them. Or is there someone else that you have used that you would recommend.